Tiddly, also known as piddly, pippy, snig, or puss, was once a very popular game that was played all over Newfoundland and Labrador. While the rules changed from community to community, the game pieces were usually the same – two rocks or bricks and two sticks. Come and join us on the lawn of The Rooms for a fun-filled day of Tiddly and other traditional games. We're bringing in the experts! 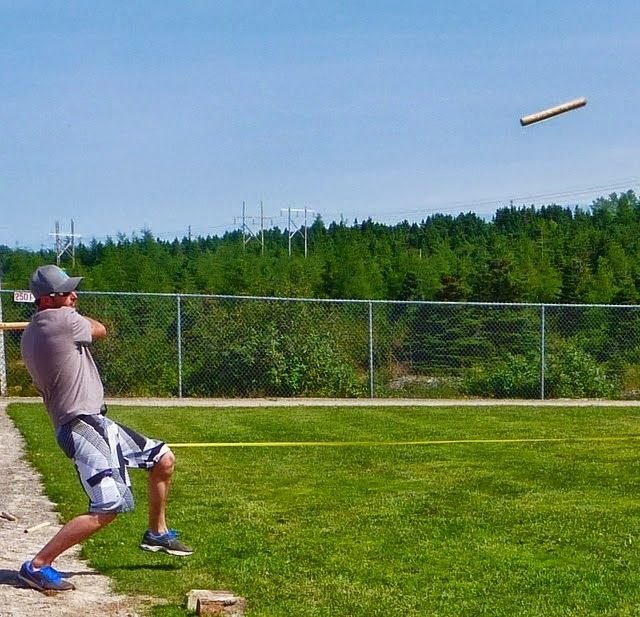 Participants from Carbonear's World Cup of Tiddly will be in St. John's to show the Townies how it is done! Come watch, and learn how to play yourself. The event will be happening from 1pm to 4pm on Sunday September 28.